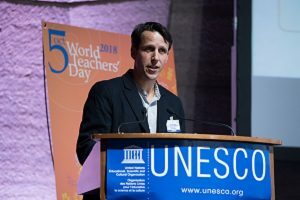 We were honoured to receive the prestigious UNESCO-Hamdan Bin Rashid Al Maktoum Prize for Outstanding Practice and Performance in Enhancing the Effectiveness of Teachers, for our Fast-track Transformational Teacher Training project in a ceremony held on World Teacher’s Day at UNESCO headquarters in Paris. Our partner Arup won ‘Pro Bono Company of the Year’ for their ongoing work and support on our Building Better Schools programme, designing safe, sustainable and child-centred kindergarten schools. 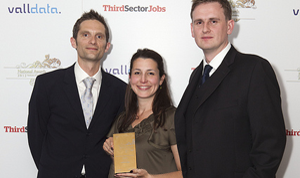 We were absolutely thrilled to win the Corporate Partnership Award at the Third Sector Excellence Awards in 2013 for our partnership working with Arup and the creation and implementation of our Building Better Schools programme. In 2012 our Head of Fundraising & Communications Nadine Adamski won the Institute of Fundraising’s ‘Best up and Coming Fundraiser’ award. The Institute of Fundraising is the professional membership body for UK fundraising. Its mission is to support fundraisers, through leadership, representation, standards-setting and education, and the institute champions and promotes fundraising as a career choice. 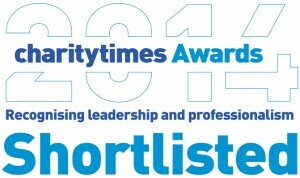 We are delighted to be shortlisted for the Better Society Awards with our partner Tullow Oil plc for ‘Best Scheme to Encourage Staff Fundraising’ for their epic Monster Triathlon fundraising challenge. We are thrilled to be shortlisted for the Better Society Awards with our partner Arup for the ‘Built Environment Award’ for their ongoing work and support on our Building Better Schools programme. 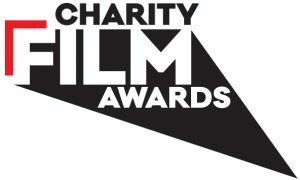 We are delighted to be shortlisted for the Charity Film Award for our Steps for Change campaign film, a fundraising campaign designed to bring together all the amazing individuals and communities who raise funds to support our work. Working alongside our specialist marketing volunteer, we developed the Steps for Change campaign and used a film to launch the campaign across our social media. Click here to watch our film. 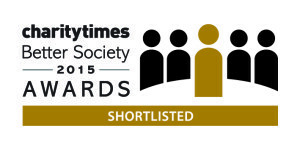 We are delighted to be shortlisted for the Corporate National Partnership Champion Award with Tullow Oil Plc. 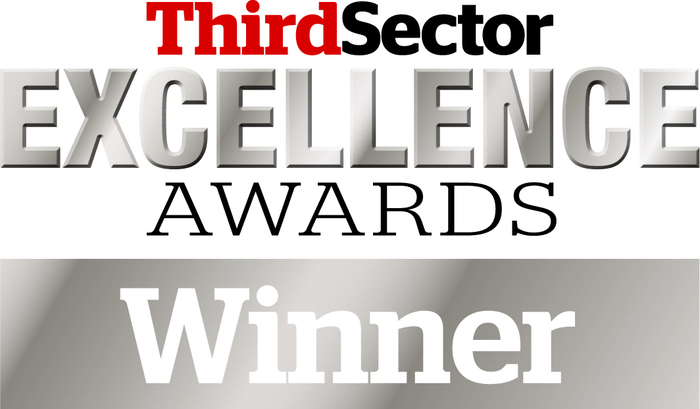 It was a fantastic achievement for Tullow Oil Plc to have been shortlisted for a Better Society Award with Sabre, for ‘Best Scheme to Encourage Staff Fundraising’ for their Brighter Futures Marathon fundraising initiative that raised over £150,000 for the Brighter Futures Programme. 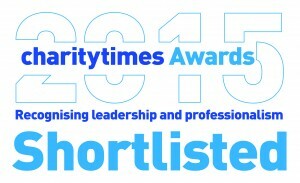 We were delighted to be shortlisted for a Charity Times Award 2014 – ‘Corporate Social Responsibility Project of the Year’ for our work with Arup and our Building Better Schools programme. The Awards Ceremony was a fantastic evening and some well deserved winners!